Best SEO Tools and Resources for 2019 - SquareFish Inc. If you’re someone who just started delving into the world of search engine optimization (SEO), then most likely, you’re still on the lookout for the best SEO resources and tools available that can help you and your business find success in the highly competitive digital marketing scene, not to mention making the work easier and much more efficient. Being late to the party isn’t all bad, though. Getting into SEO now means a lot of industry professionals and experts have already done the research, the in-depth studies, and the strategizing to come up with the best and most efficient tools and resources for SEO. Here we provide you with SEO tools and resources that have been tried, tested, and deemed the best of their class. Quality content gives value to your target consumers, causing them to regularly visit your site. Content Strategy Generator Tool – This tool is very useful for planning content strategy, estimating the size of your target audience, as well as doing comprehensive keyword research. The recent updates of the software program allow users to see results from Google Insights, which in turn provides them with opportunities to come up with fresh and relevant content for marketing campaigns. BuzzSumo – With content marketing, you want to be able to create sharable content, the kind of content that gets easily shared across multiple social media platforms. This tool allows you to find out what type of content is popular and commonly shared by your target audience. In essence, you will be able to find out what type of content earns the most shares so you can create some around similar topics in your niche. Using the tool, you simply have to enter the website address—yours or your competitors’—and you can figure out the most shared content from that particular website across various social media channels in just a few clicks. You may also search for keywords to help find the content, associated to those keywords, which gets shared most often. nTopic – The free version of the particular tool enables you to analyze the relevance of your content, while the paid version will also provide keyword suggestions to help improve your content, and it can detect specific words and phrases that may reduce the relevancy of your content. At a reasonable monthly fee, many SEO professionals find the paid version of this tool well worth the price. To get started, you simply need to register on their website, ntopic.org, download the plug-in, and upgrade to the paid version should you choose to do so. Granted, there is an on-going debate as to whether link building is still an essential part of the SEO process or not. Nevertheless, the vast majority of SEO professionals do still continue to use link building strategies in one way or another. If you are one who believes in link building as one of the viable SEO approaches, then you may want to consider these tools. Domain Hunter Plus – This particular tool is actually a Chrome extension that allows the user to find broken links and informs them if certain links lead to available domains. If the user should decide to purchase any of the available domains, the tool also enables them to click through to GoDaddy to complete the transaction. To get started on this tool, the prospective user simply has to install the plug-in to their Google Chrome browser and click on the logo. io – This is a relatively new tool in the market, but it has the ability to keep track of up to 20 domains and 100 keywords. Like the majority of link building tools, it lets users monitor their rankings and backlinks, and it performs a whole lot more. Nightwatch.io is the ideal tool for prospective users on a budget, even though it’s a paid tool. The program has great-looking, easily accessible visual displays and functions. It allows users to connect to Google Analytics and Search Console. LinkMiner – This tool is perfect for companies and organizations looking to try out link building without breaking their budget. The tool is free to use, but it essentially takes the link building process to the next level. Before LinkMiner, the go-to tool for monitoring page links was the Check My Links extension. Although the extension is still very useful, the LinkMiner tool provides users more information about broken links instead of just finding out whether they work or not. If you want to ensure a high search engine ranking, check and make sure your web pages are performing efficiently. 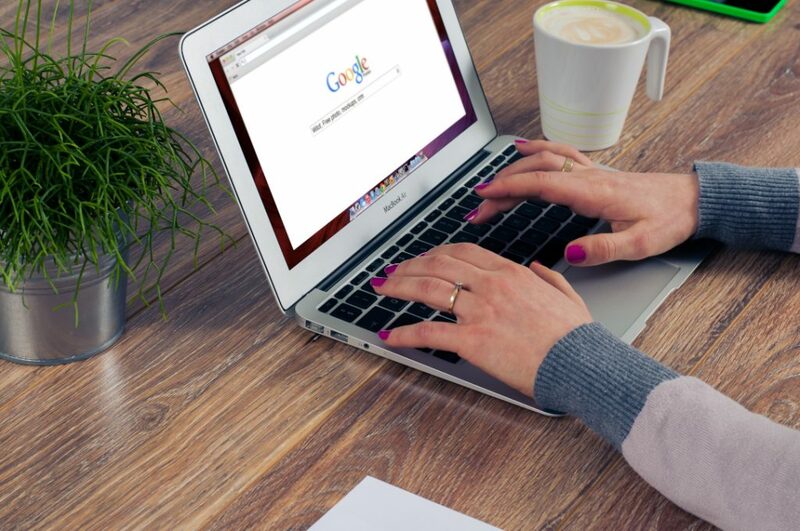 When doing SEO or digital marketing, it’s perfectly natural to regularly keep track of how your web pages are doing it terms of search results and ranking. The whole point of search engine optimization is to increase the visibility of your website and to make sure it is always ranked well on the SERPs. Here are some of the best tools you should take into account when choosing SERP tracking solutions to help effectively monitor website performance and rankings. SEMrush – If you’ve visited forums, read community boards, and hang out with digital marketing circles, then you have probably heard of SEMrush. The tool is popular among SEO professionals, as evidenced by its more than 1.8 million users. There is a reason why this tool is so popular and so dominant in the world of SEO; SEMrush is more than just a SERP tracking tool. The software solution also provides users with the ability to perform keyword research, organic analysis, social media tracking, SEO site auditing, pay-per-click (PPC) assessment, and content analysis. SEMrush is mostly utilized by SEO professionals for competitor analysis, i.e. assessing the ranking and performance of competitor websites. 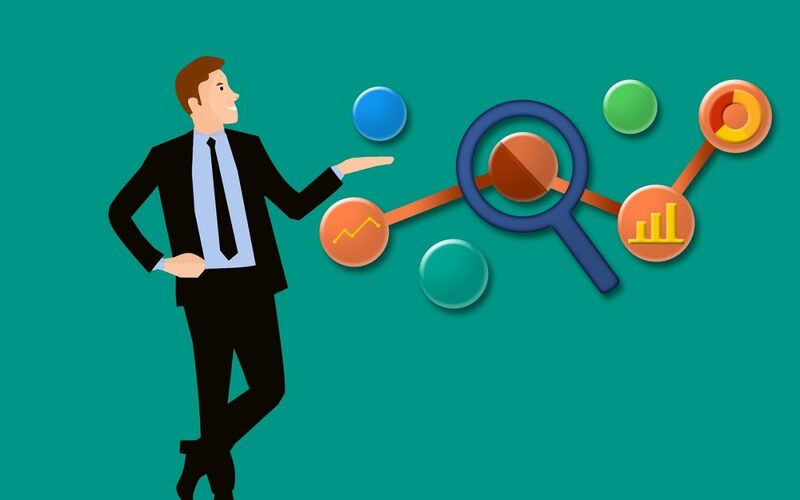 AccuRanker – This is a SERP tracking solution backed by a team of professionals who claim their product is one of the fastest and most accurate rank trackers in the market. The tool comes with a solid feature set powering its rank tracking capabilities. If you’re looking for a well-organized SERP tracker, a tool that is both reliable and efficient, then AccuRanker should win some points in your book just for simplicity and ease-of-use. All the ranking information you need is presented in a way that is straightforward and streamlined, resulting in a data set that is easy to read and comprehend. Moreover, the navigation is pretty simple and convenient as well. SERPmetrics – This tool helps users track the fluctuations of US search results on various search engines, including Google, Yahoo!, and Bing over a period of 30 days. The software solution comes in both free and paid versions. The rates of the paid version are competitive enough for small- and medium-sized businesses, and large enterprises. In order to get started with the solution, you simply visit the developer’s or service provider’s website and obtain the SERPmetrics API by clicking on the “Request an API key” tab. You need to provide all the necessary information and click on “Submit” to complete the process. The above list of the top SEO tools is by no means complete. What you need to understand is there are a wide variety of other software solutions, tools, and resources you can use to facilitate your SEO campaigns and strategies. 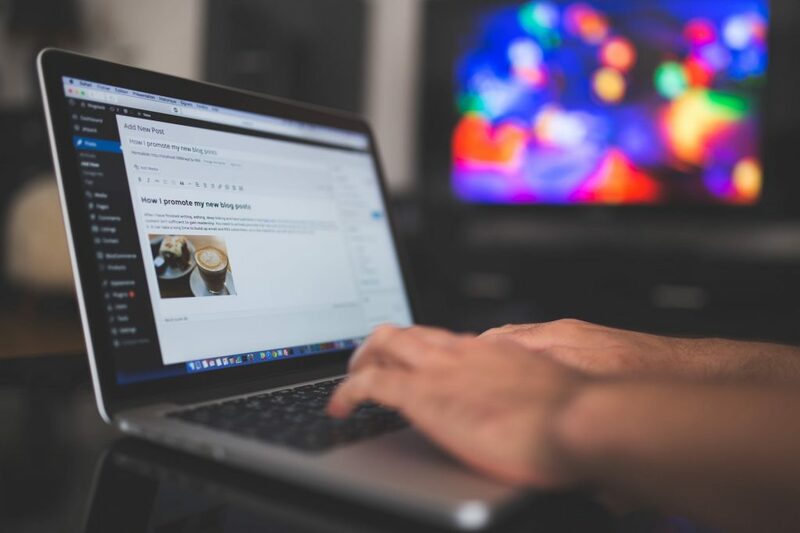 This list is simply a starting point if you’re looking to dive deeper into the world of SEO and digital marketing in 2019.